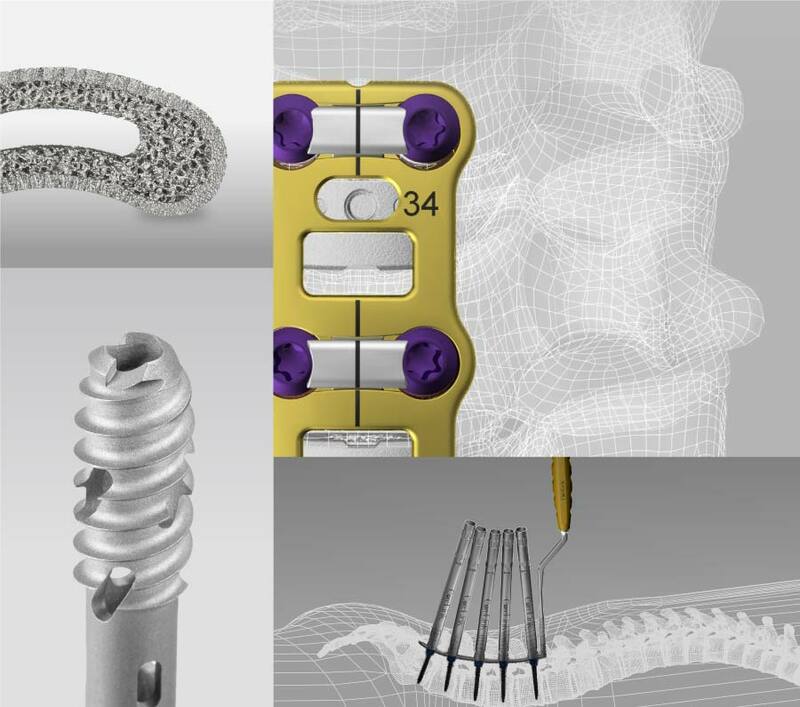 As one of the most vertically integrated companies in spine, we internally design and manufacture more than 99% of our instruments and implants. 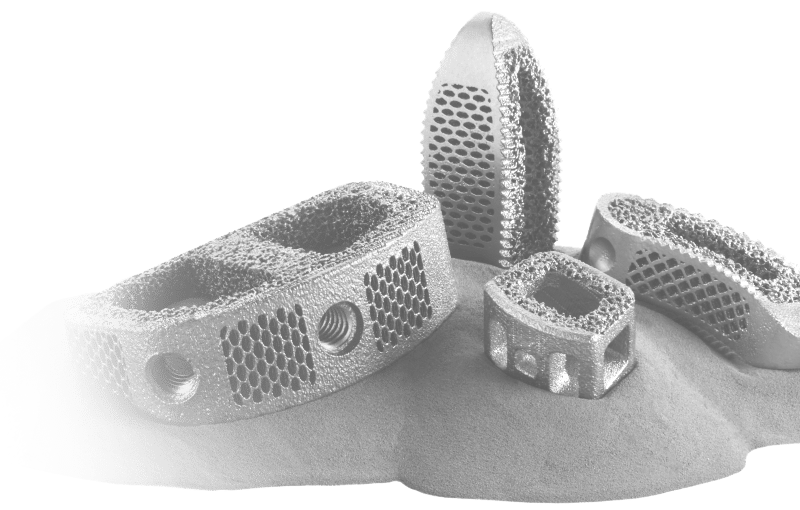 CoreLink has developed a broad portfolio of spinal implants and instruments, including one of the most extensive posterior fixation systems available to surgeons today. We think bigger. We push further. We create optimal solutions for your performance objectives. Let CoreLink put the Insight, Performance, and Value of The Source to work for you.